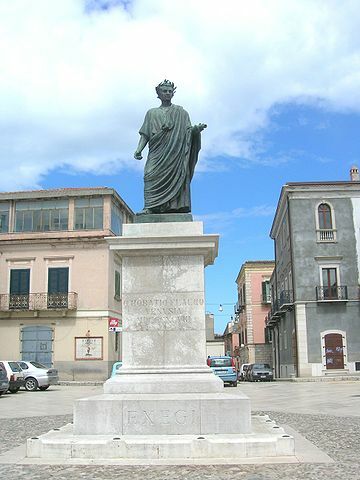 Horace crafted the most well regarded Roman lyric poetry, and became one of the pillars of Latin literature during the time of Rome's transition from republic to Empire under Augustus. As an exemplar of Latin lyric poetry, his works became the some of the most studied and thus influential of all Latin literature. All of Horace's surviving works, in English.